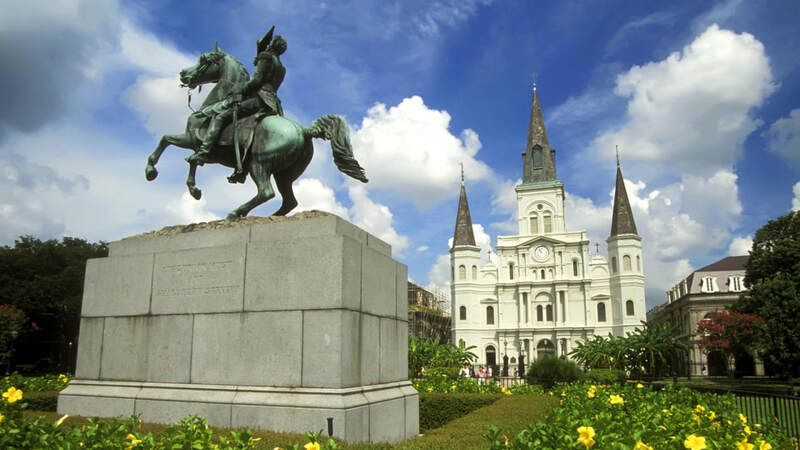 ​Welcome to Antique New Orleans and one of the most fascinating cities on the planet. Whether you call it New Orleans, N'awlins or just home you will find New Orleans boasts a rich history, stunning architecture and colorful people, New Orleans is literally a European Masterpiece. Antique New Orleans is a one of a kind website dedicated to the research and listing of all New Orleans Antique Shops and Galleries, with over 200 listings we are sure you will find what you are looking for. Our dedicated staff updates our website bi-monthly to make sure our list is accurate and informational. We also keep you up to date on our local events and attractions. Please enjoy our website. There are four main shopping areas for the antique lover: Royal Street, Chartres Street, and Decatur Street all located in the historic French Quarter, and Magazine Street, which begins in the Garden District and continues uptown. Royal Street and Chartres Street are home to some of the most interesting and elegant shops in the U.S. Here the serious collector will find museum quality furniture, art, and jewelry. The Travel Channel named Royal Street the “World’s Best Street for Antiquing", and collectors worldwide agree. Decatur Street which runs alongside the historic French Market, Here the serious collector will find 19th and 20th-century collectibles artsy and eclectic stores. Magazine Street is home to a six-mile strip of artsy and eclectic stores, where the collector can find fabulous country French antiques, ancient Oriental pieces, vintage clothing, exciting art galleries and much more. Antiquing in New Orleans is one of the most fun and exciting ways anyone can have a great time in New Orleans.